Volumizing injectable fillers reduce the appearance of wrinkles and aging skin by enhancing the volume of the face in certain areas such as the lips and cheeks. Vargas Face & Skin Center offers a wide variety of volumizing injectable fillers that will ensure a glowing, healthy, youthful look. Listed below are the volume-enhancing fillers that we offer at Vargas Face & Skin Center. 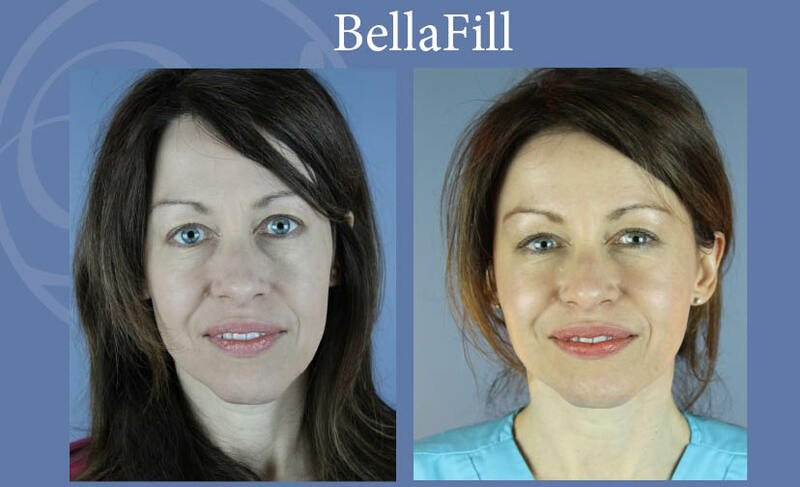 BellaFill is a semi-permanent filler composed of collagen and PMMA microspheres. The collagen provides immediate volume. The PPMA microspheres create a matrix that supports your body’s own collagen production. This filler is known to restore rather than just fill. 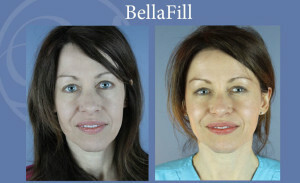 BellaFill can last up to 5 years. 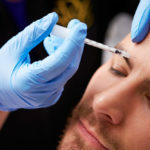 A skin test is required prior to injection. A dermal filler that has a unique manufacturing process that offers a soft, cohesive gel that is able to fill your wrinkles for results that are even, smooth and immediate. Belotero is used to plump the skin, filling out your wrinkles and folds. Most patients see results that last six months or more. A cosmetic filler formulated with and without lidocaine, a common anesthetic, Juvederm provides a more comfortable experience during and after treatment. It provides the smooth, natural-looking results you expect, with the improved comfort you want. This dermal filler is largely used in the areas around the mouth as well as in the lips. It is marketed to last six to nine months. Voluma is one of the newest cosmetic fillers from Allergan. This filler is a crossed-linked hyaluronic acid that is used in the mid face for volume loss. Voluma is a temporary filler, lasting up to 2 years. A cosmetic filler composed of calcium hydroxylapatite, Radiesse is a natural, long-lasting injectable filler that can augment the cheeks, fill in deep wrinkles and slightly upturn the corners of the mouth in aging patients. This filler is used in many different areas of the face and provides patients with a soft, natural result that can be expected to last approximately six months. A naturally-safe cosmetic filler that is commonly used to fill moderate to severe wrinkles or folds (such as lines from the nose to the corners of the mouth), as well as add volume to the skin around the mouth. It is also used to fill wrinkles surrounding the lips and in depressions beneath the eyes. 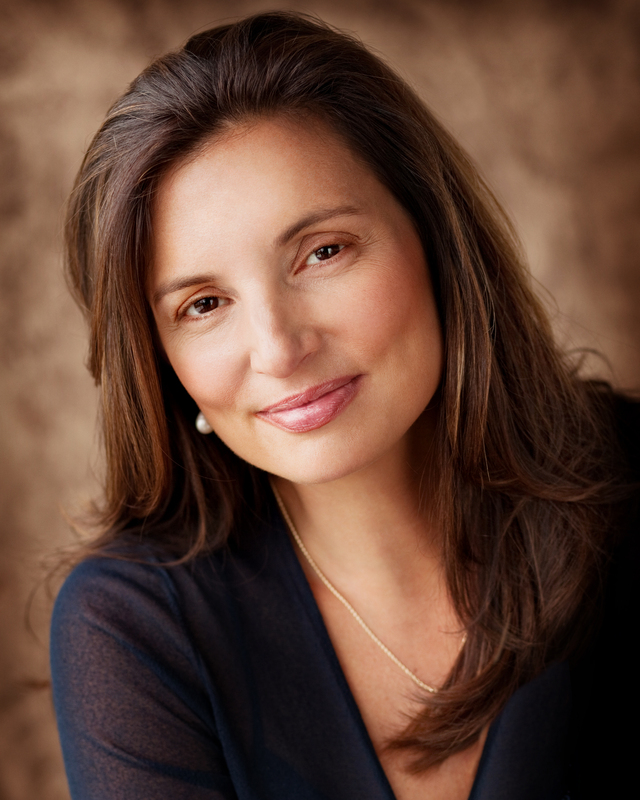 At present, Restylane has been approved by the FDA for lip enhancement in patients over 21 years of age. 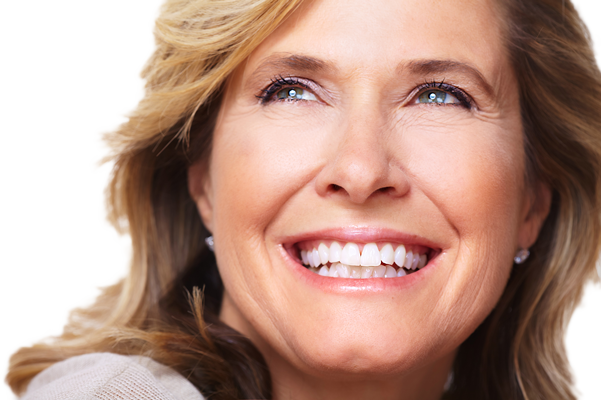 As an injectable filler treatment, Restylane lasts approximately five to seven months. 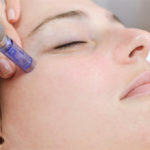 A dermal cosmetic filler composed of a natural substance called hyaluronic acid that can be used to treat moderate to severe facial wrinkles. Restylane Lyft is often used to “fine tune” areas of concern. Made by the same manufacturer as Restylane, this filler typically lasts six to nine months in most patients. Restylane Silk is the first and only FDA-approved product specifically designed for subtle lip enhancement and the smoothing of wrinkles and lines around the mouth. Silk is a hyaluronic acid that has smaller, smoother particles for a more natural looking result. This cosmetic filler is indicated to last for 6 months to a year. A cosmetic injectable filler composed of poly-L-lactic acid, and absorbable material that gives you a more natural-looking appearance over time. Sculptra became FDA-approved for the treatment of hollowing or thinning of the face secondary to medical illness. Sculptra targets the underlying causes of the signs of facial aging – working deep in the dermis, where the structure of the skin is reinforced. 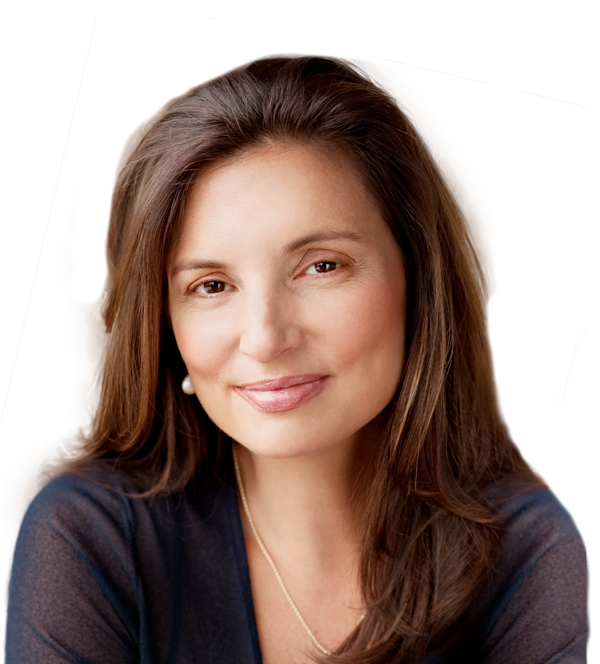 As the cosmetic filler degrades, a collagen response gradually restores the look of fullness in the face. A course of three Sculptra injections (over a few months) can create an effect that lasts up to two years. This takes weeks to months to see the full effect of the product. Silikon 1000 is pure medical grade form of silicone (purified polydimethylsiloxane.) Silikon 1000 is used cosmetically for lip augmentation. The product is injected in a series over time and is permanent. We recommend that you have a temporary filler prior to ensure you are a candidate for permanent augmentation. Bring the life back to your face with volumizing fillers!